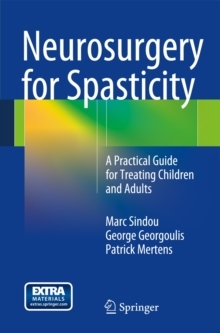 The book is devoted to the neurosurgical management of spasticity. 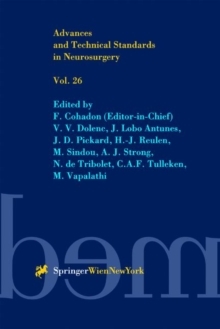 Starting with a chapter on the anatomical and physiological foundations of spasticity and a short history of its neurosurgical treatment, it describes the neurosurgical methods currently available. 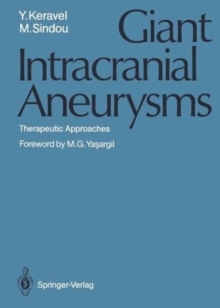 As management differs between adults and children, the book is also structured accordingly, including evaluation, decision-making, Intrathecal Baclofen Therapy (ITB), botulinum toxin therapy and surgery. Beyond ITB, the neurosurgical options covered include procedures focusing on the peripheral nerves, dorsal roots, Dorsal Root Entry Zone and spinal cord. 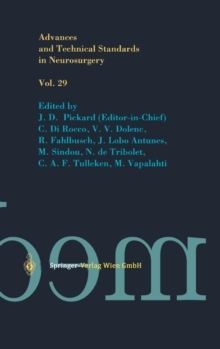 Based on surgical experience collected with more than a thousand patients, the book gathers the most important aspects of our present understanding, presented using a practical, educational approach. It stresses the importance of a multidisciplinary approach, including neurologists, pediatricians and rehabilitation specialists. Close collaboration with other surgical disciplines like orthopedic surgery and neuro-urology are also outlined.